1. How do I know it will be connected to my existing Paypal account? 3. This program is difficult to manage and I want to purchase of a monthly subscription to the JotForm and don't know how to do so with the existing forms. 4. The form I've attached once had a "Go to Payment Page" and I lost it in some transition between screens. How do I get it back? 6. I'd really like to speak with a representative who can help me. Please! The process I proposed per your first thread is to create multiple forms. Overall, there are three (3) forms. One for the Donation Type Form, One for the Recurring Type Form and One for the Base Form that will hold both the donation and recurring type forms. How do I know it will be connected to my existing Paypal account? 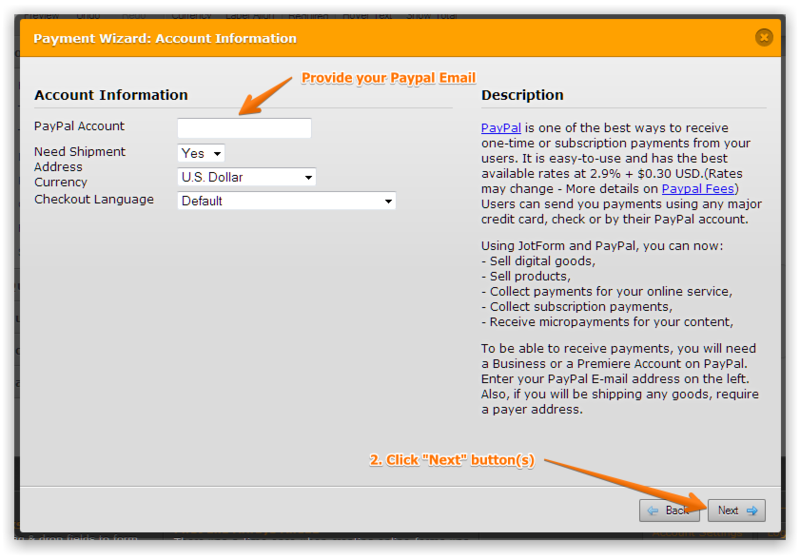 -When you drag/add the Paypal Tool, you will automatically see the wizard that lets you provide your Paypal Email. -The Donation Type Form would automatically let you see the total since submitters will provide the amount. The amount they provide in the donation box is the total. -Radio button fields should not be use since you will collect payment. You'll need to add the Paypal Tool for both donation and recurring type forms. Again, you'll need to create multiple forms described above. 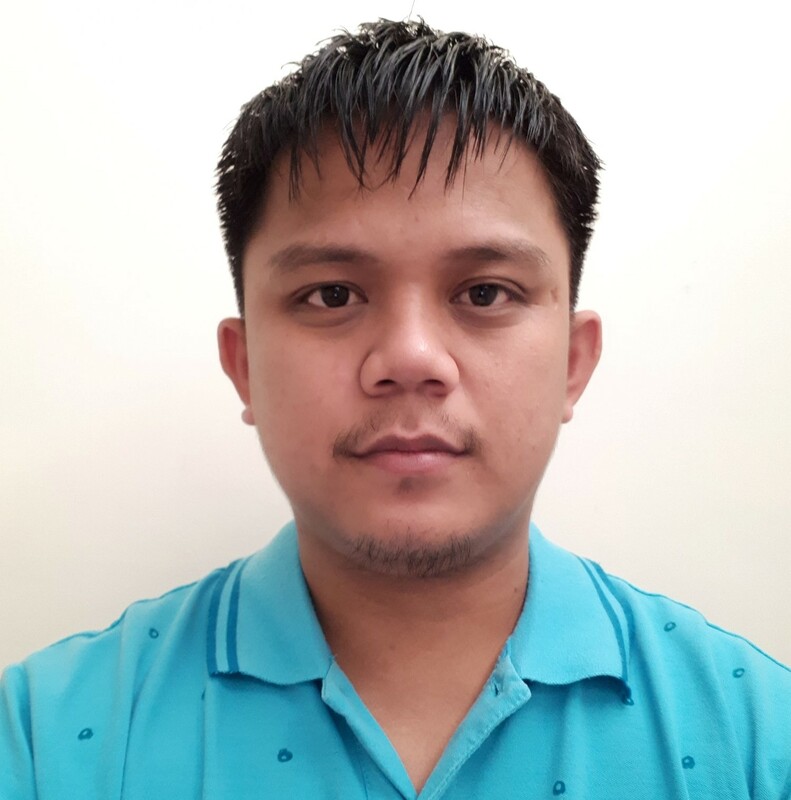 This program is difficult to manage and I want to purchase of a monthly subscription to the JotForm and don't know how to do so with the existing forms. -This method is a bit advance so we'll do our best to guide you and so you can accomplish this one. The form I've attached once had a "Go to Payment Page" and I lost it in some transition between screens. How do I get it back? -I guess you were referring to this form: http://www.jotform.us/form/32815140750144. You can see this under your My Forms page. Please kindly check. Let's cut it down and start building your form(s). I've made a form to your account. Please kindly check. 3. Create your Base Form: http://www.jotform.co/form/32814997908875. This base Form shouldn't have any Submit Button on it, only the first two form. This is to let you collect the information when somebody choose either donation or recurring. 3. Click "Next" button(s) and "Finish" button at the end to finish. If you want to add a few more fields, just drag it to the editor and hit "save" button to save the changes. I forgot to mention that we really don't have any phone numbers you can call. We do not provide phone support. I have you the forms, please kindly check it from your account. Let me know if you need more details or explanations.